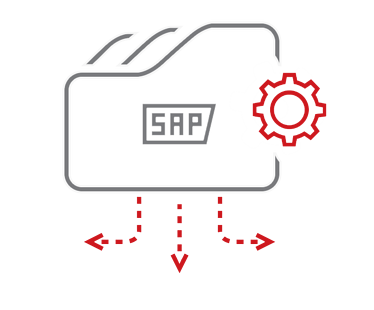 Your SAP® ERP system contains critical information to help you run your business. 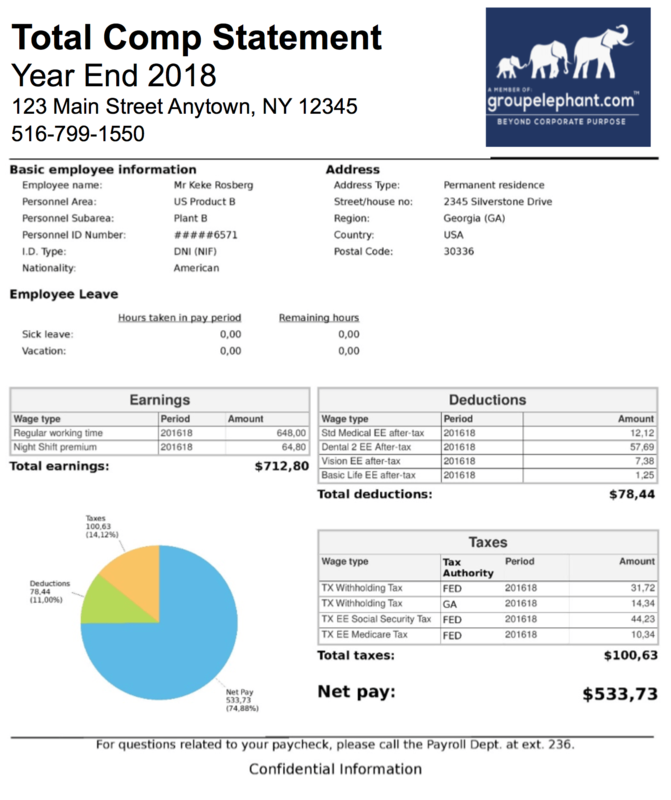 Document Builder helps you create richly formatted letters, documents, reports and visualizations for automated distribution to employees, managers and business partners. 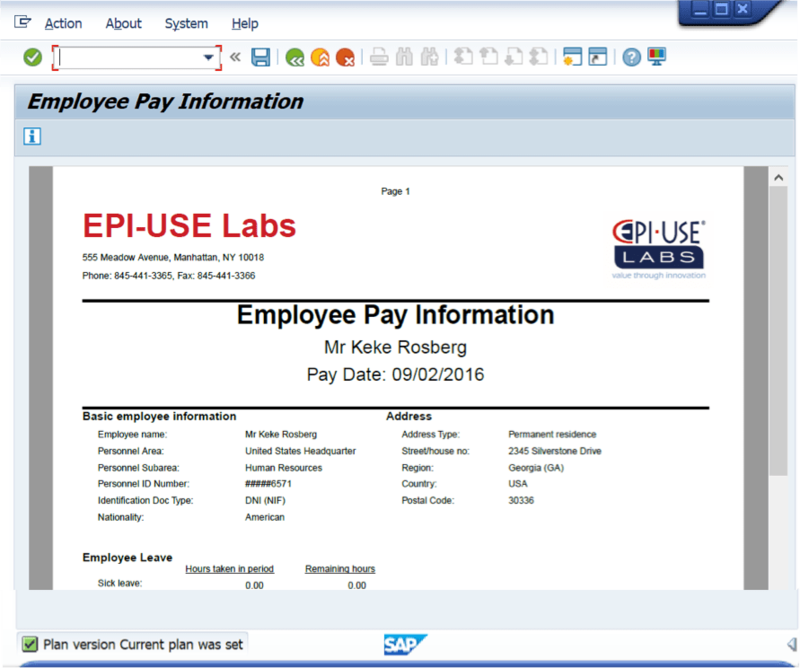 This innovative solution was developed by global software specialist EPI-USE Labs as part of Query Manager™: the most popular reporting solution used by SAP HCM customers today. 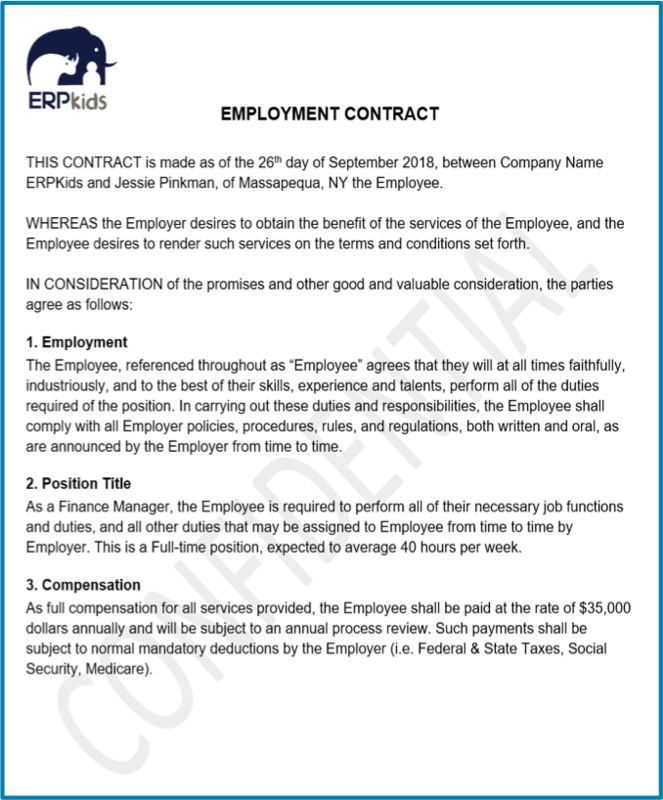 You send thousands of letters to your employees each year including New Hire Communications, Annual Reviews, Leave Notifications, Employee Payslip Explanations, Total Compensation Statements, Training Completion Certificates, Service Award Letters and W2 address confirmations. Without Document Builder, the creation of these letters is a manual, time-consuming, costly and error-prone exercise. Document Builder enables you to design, generate and distribute professional HR documents, live from your SAP HCM system. Use a single document to output multiple versions of a letter that includes different content based on custom conditions. Build professional-looking documents easily with Document Builder’s rich visual designer and intuitive user interface. Visualize your data with a wide set of controls, define your document structure precisely, and create impressive designs using design-time aids. Add eye-catching elements with background images, watermarks, dynamic tables and charts, then preview your design instantly as an Adobe PDF document. Advanced text rendering and formatting capability allow you to produce high-quality PDFs with TrueType font support. 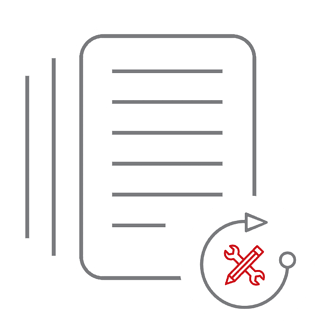 Enjoy the benefits of advanced PDF generation, including the option to either generate one PDF or several for the same dataset, batch generation, scheduling, personalized language options, font embedding for optimal fidelity and font-subsetting for optimal efficiency. Query Manager and Document Builder provide a fully integrated reporting and document generation solution, needing no configuration, maintenance or specialist knowledge. This cost-effective solution means you’ll spend less time producing and distributing your documents, and manual processes are eliminated, improving your ROI on your SAP investment. 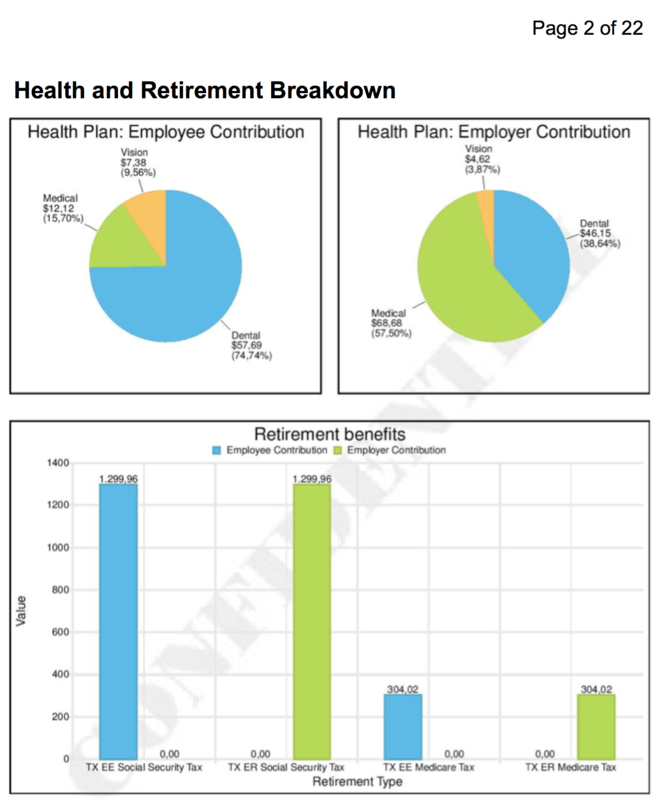 All HCM data is available (Master Data, Payroll, Time Postings, Org management etc.) via Query Manager, and the Fiori interface allows you to run and process reports and documents from web browsers, mobile devices, self-service portals, HR Renewal portals or even from within SuccessFactors Employee Central. What challenge does Document Builder solve? Powerful scheduling and distribution capabilities save time via automation. 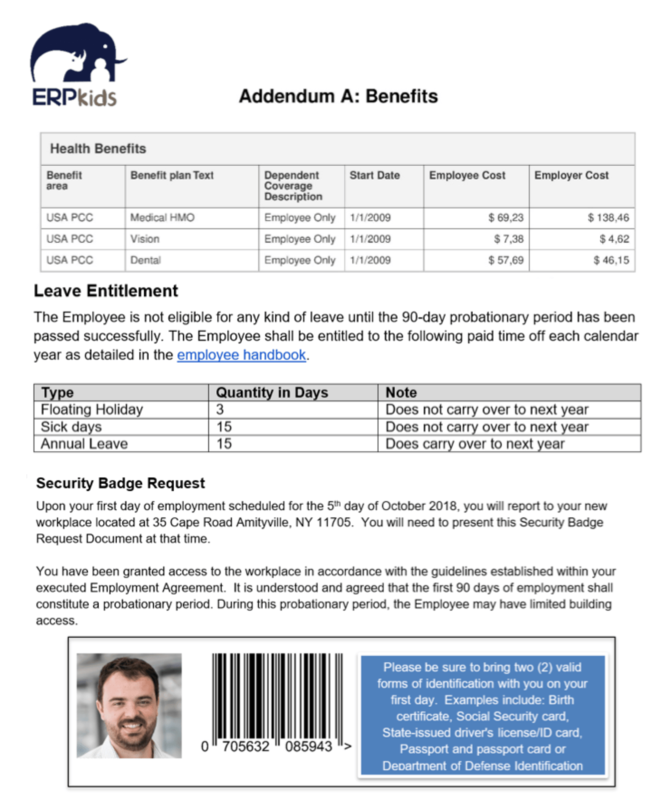 Distribute documents via email, sending each employee's document directly to them, or print documents in bulk. Feed documents into your business or workflow process via file-level integration, and password protect and encrypt sensitive PDF documents. 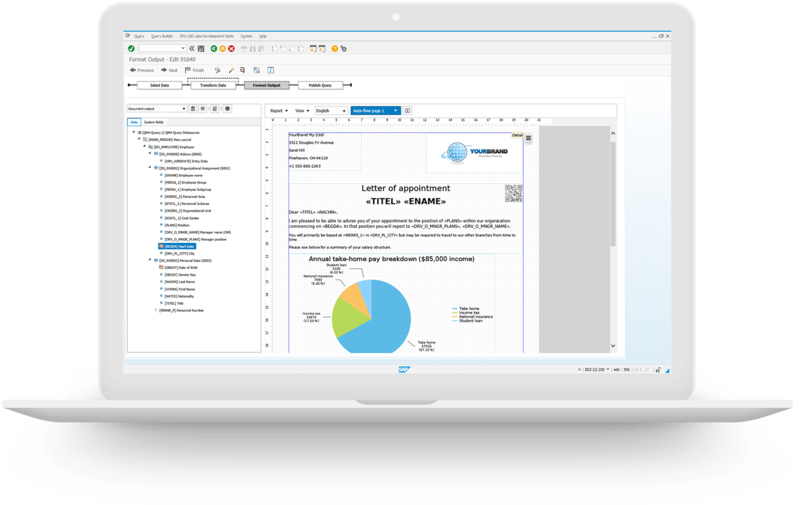 Document Builder gives you enormous flexibility and control. Document Builder uses the standard SAP security model for authorization and access control. By designing documents directly in SAP, you save time, money and effort, and importantly, reduce the risk of taking your data outside of SAP into other applications like Microsoft Excel or Word where it is no longer protected by SAP Security. Industry standard password protection and encryption is available to provide further peace of mind. 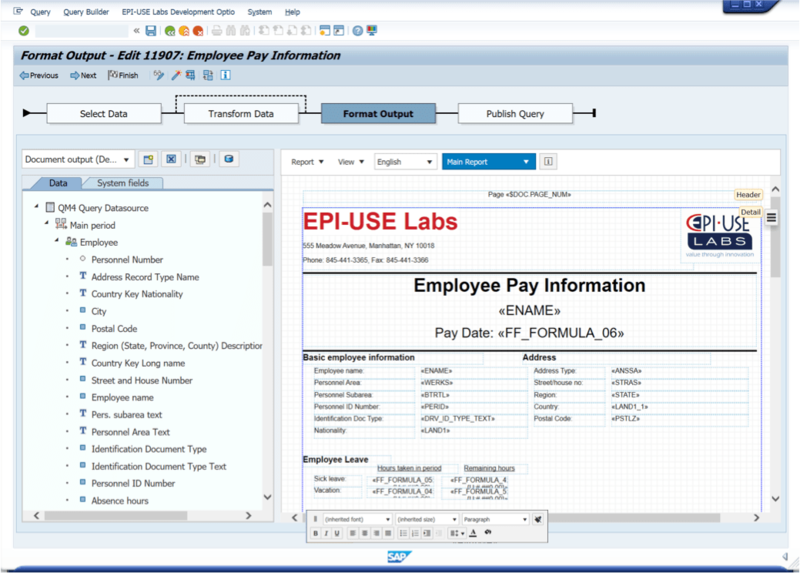 Put an end to the use of SAPscript and SmartForms, and the need for custom ABAP development. Document Builder empowers users to create and produce documents effortlessly. 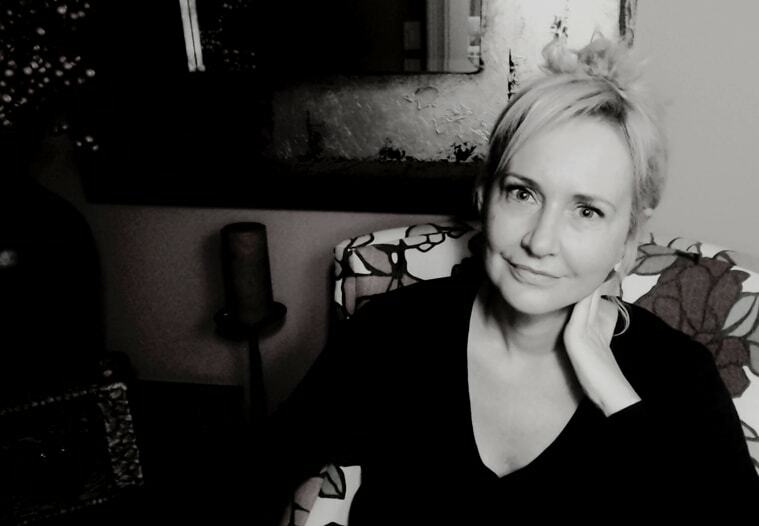 All document content, whether text or images, can be internationalized. At document generation time there are several options available to decide which language to use, from using one pre-selected language, to automatically selecting a language per document. Document Builder was developed to provide a first-class design experience. The intuitive user interface makes designing professional-looking documents easier than ever. Get started by simply dragging and dropping visual elements onto a page. Add tables, charts, images, barcodes and more to your designs with little effort, and customize and style as needed. Our document generation produces great-looking documents that mirror your designs. EPI-USE Labs’ solutions are connected to a live user community, Client Central, where you can upload or download reports, interact with support, join discussion forums, access manuals and watch educational videos, as well as share ideas, experiences and knowledge with thousands of other customers. We believe that reporting and document generation should be simple; not overly complex, tedious and technical. Document Builder is powerful, easy-to-use, seamlessly integrated and flexible. By operating in tandem with Query Manager 4, it opens up countless visual possibilities, placing all the design skills you need at your fingertips. It’s the only tool you’ll need for polished, professional design and output in an industry-standard format.